?€? 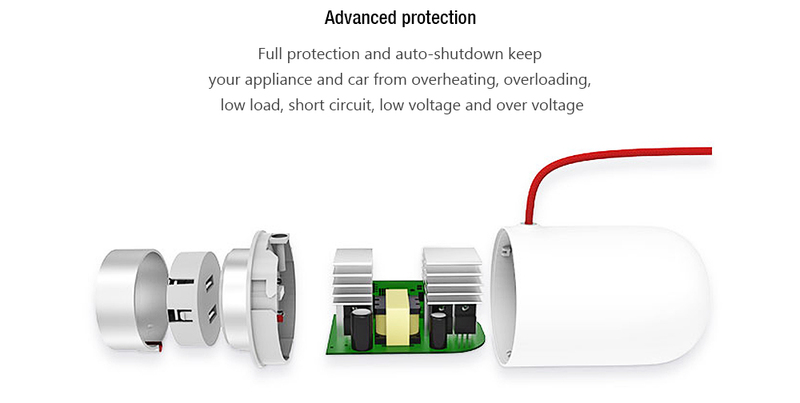 Full protection and auto-shutdown keep your appliance and car from overheating, overloading, low load, short circuit, low voltage and over voltage?? ?€? 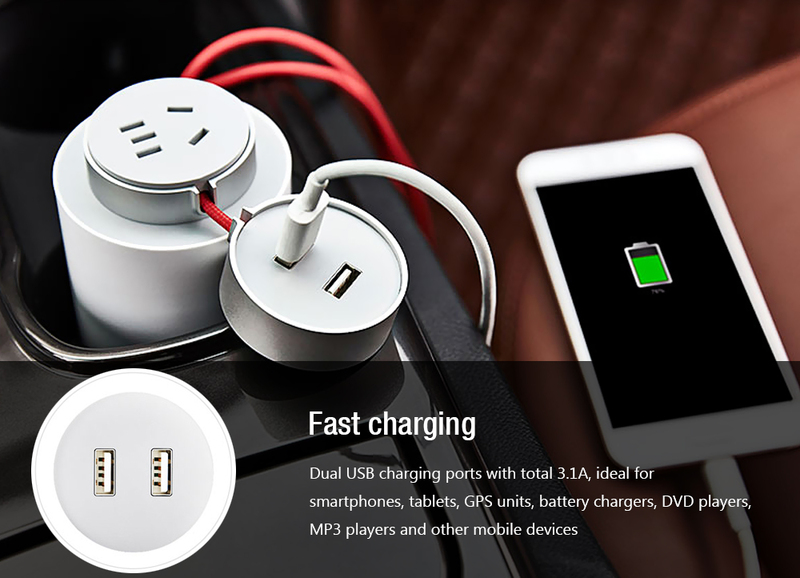 Input voltage: 12V DC, output voltage: 220V / 50Hz AC?? ?€? 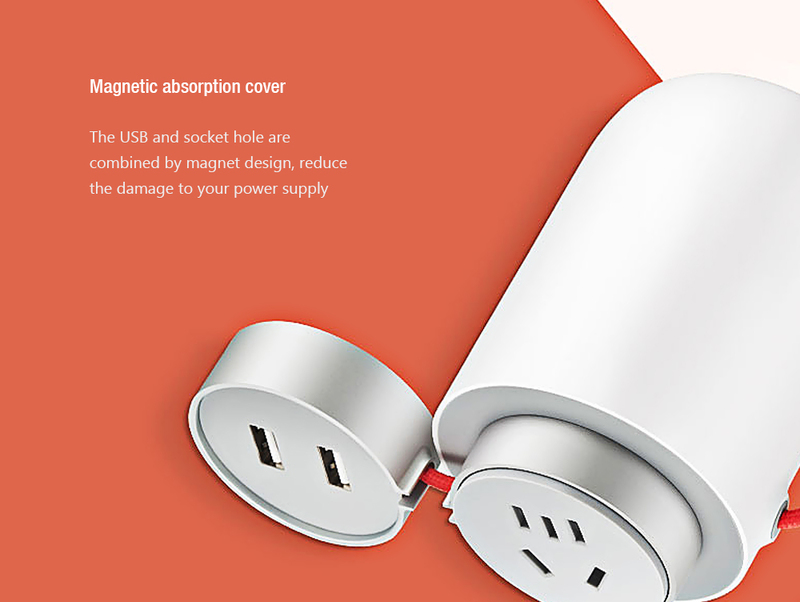 USB port output: DC5V 3.1A in all, one with max. 2.4A?? 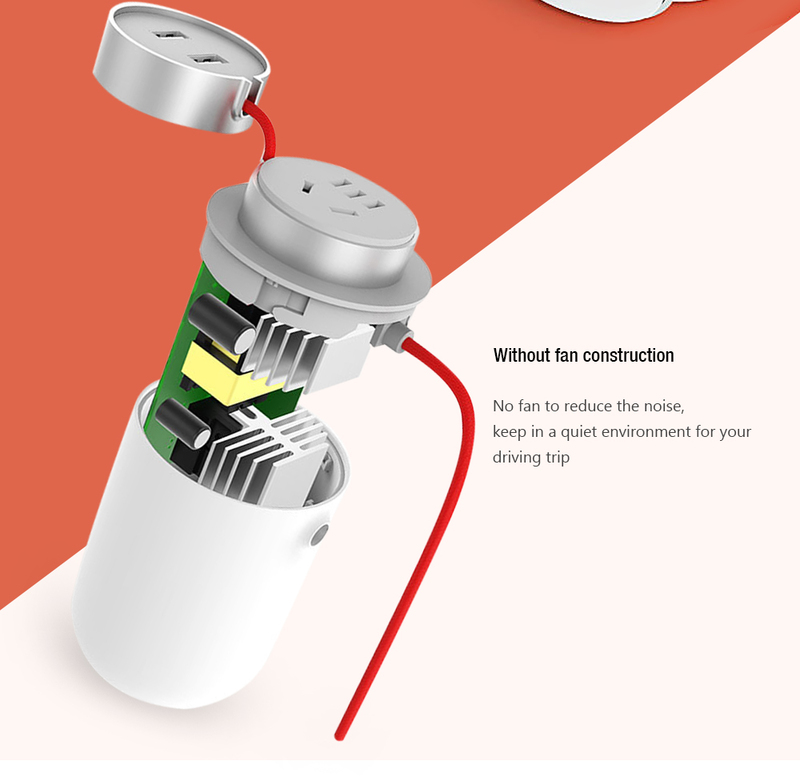 Input ( Car Charger ): 12V?? 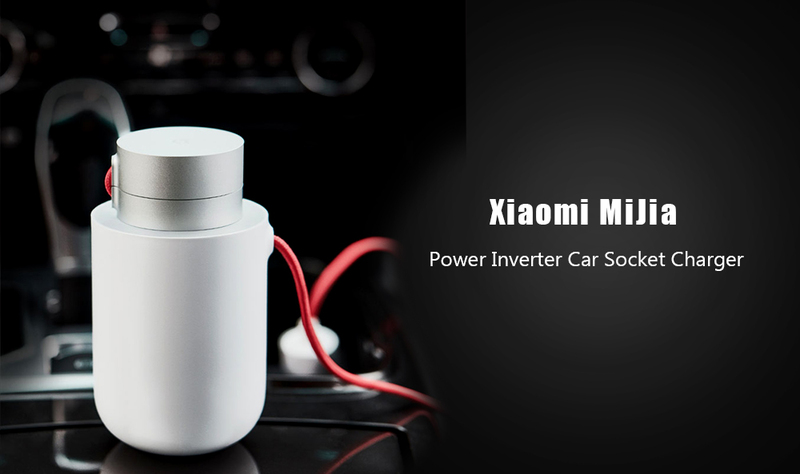 Output ( Car Charger ): 5V 2.4A ( max. ) / 5V 2.4A ( max. )?? Working Temp.(??? ): 0 - 40 Deg.C?? 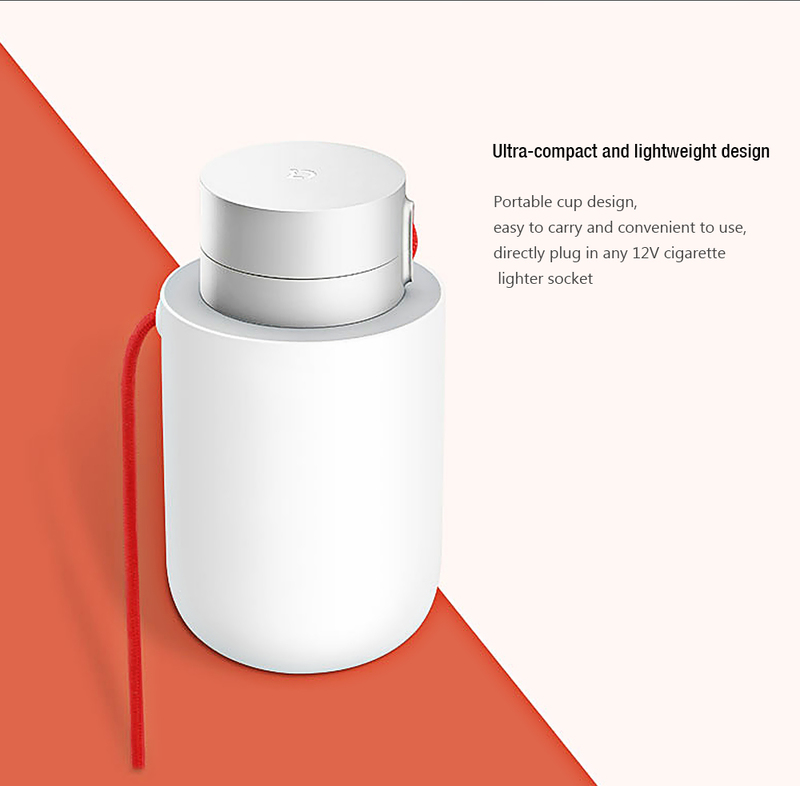 Product size (L x W x H): 7.20 x 7.00 x 12.50 cm / 2.83 x 2.76 x 4.92 inches? ?